Political leaders all over the world must have to come clean and honest and report their respective forest cover situation. This is not to point an accusing finger on any particular country but a sincere starting point to come up with a world-level reforestation program to make up of timber and forest products over-utilization. 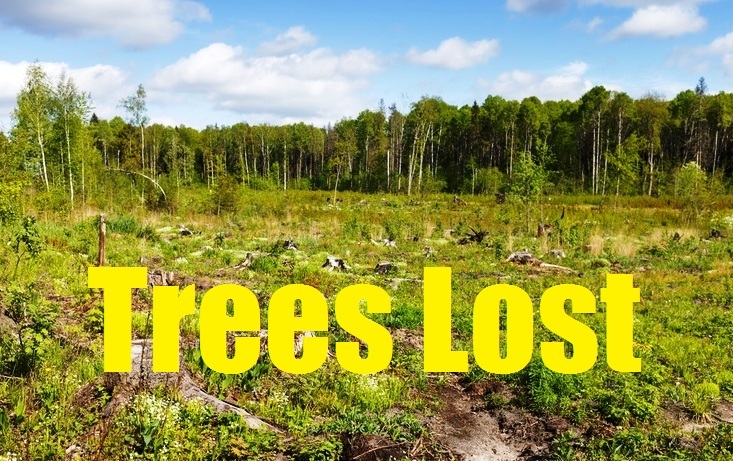 It’s not too late, we could still make up for trees lost.